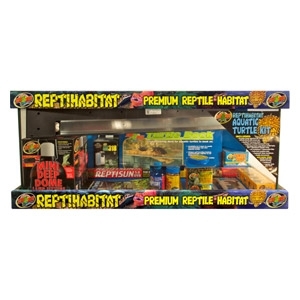 The ReptiHabitat™ Aquatic Turtle Kit is a great starter kit for new Aquatic Turtle keepers, or keeping a variety of turtle hatchlings. 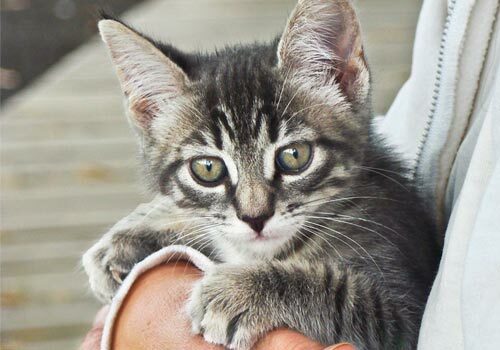 This kit has everything your need to get started! 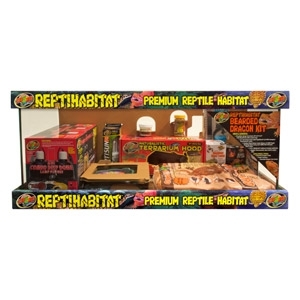 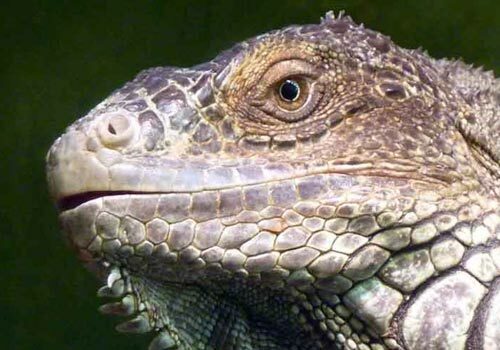 The ReptiHabitat™ Snake Kit includes everything you need to properly set-up a natural habitat for many different snake species. 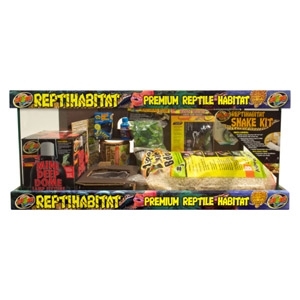 This 20 gallon terrarium kit takes the guess work out of setting up the appropriate habitat for a variety of snakes; such as: Corn Snakes, Milk Snakes, King Snakes, Ball Pythons, Garter Snakes, and more!